MEADVILLE — Greg Antoun left his job as an inspection supervisor at Lord Corp. in Erie and founded his own company in the Crawford Business Park in Meadville in 1994. The company originally made parts for the aerospace industry, often for Lord. “A lot of the parts we started out making were in exotic, hard-to-machine metals. So we started trying to develop an understanding of how failures occurred in machining the metals. 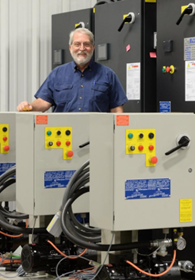 That understanding led us to actually produce equipment for other companies making parts,” Antoun said. 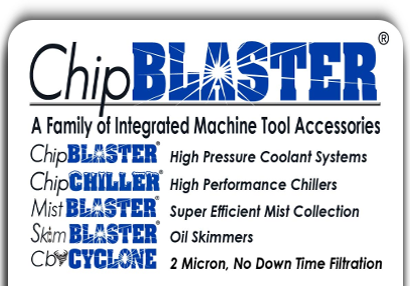 ChipBlaster Inc. now sells high-pressure cooling systems and metal-cutting technologies worldwide.